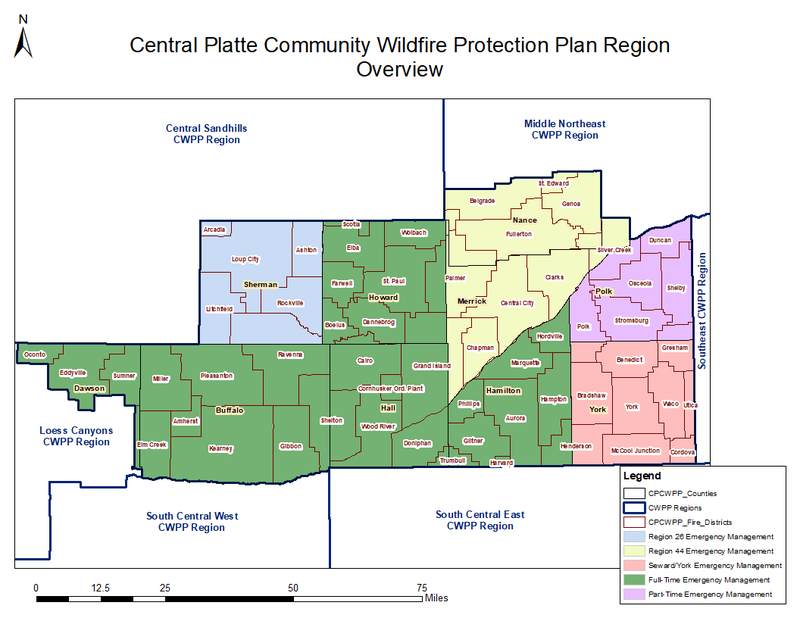 A Community Wildfire Protection Plan (CWPP) gathers together your community's resources to enhance wildfire mitigation and preparedness. 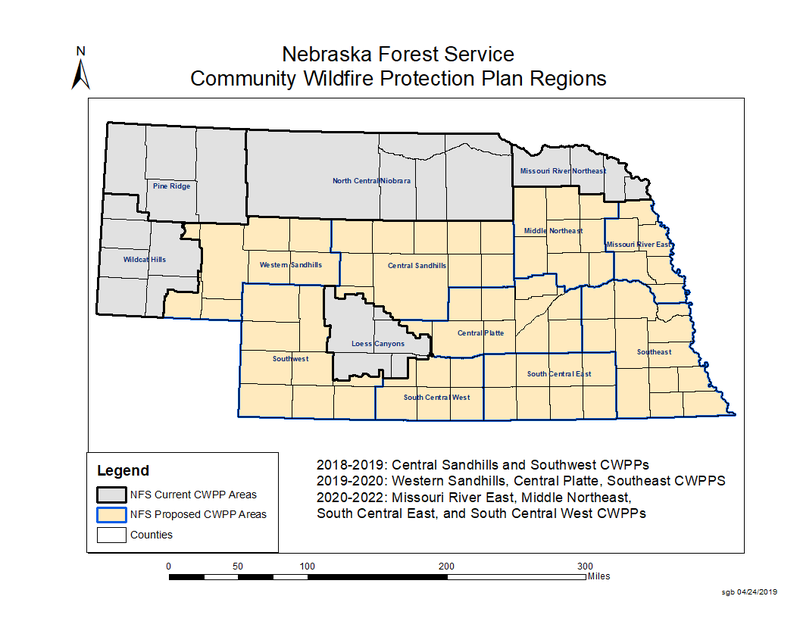 The written document identifies the steps a community will take to reduce its risk of damage from wildfires. The link above has all the information you will need to learn about the process. 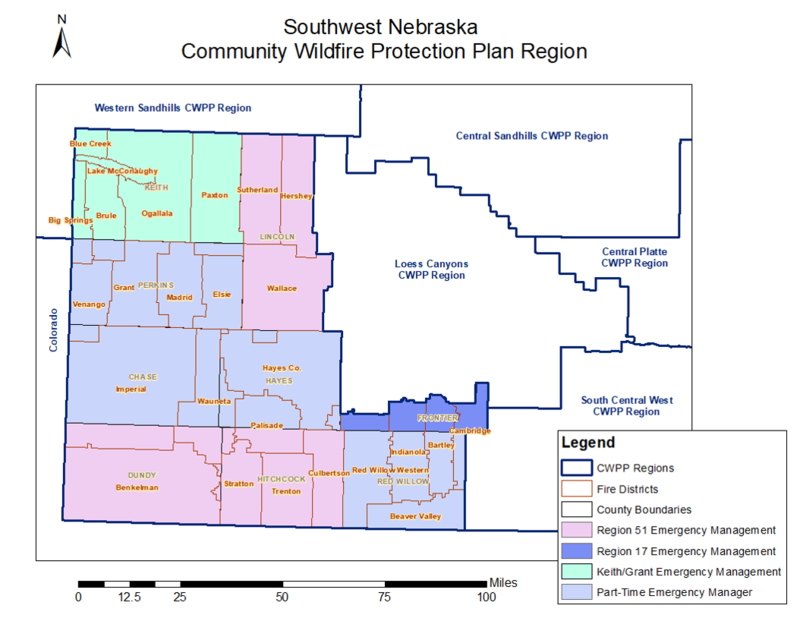 Here are examples of completed plans in Nebraska. 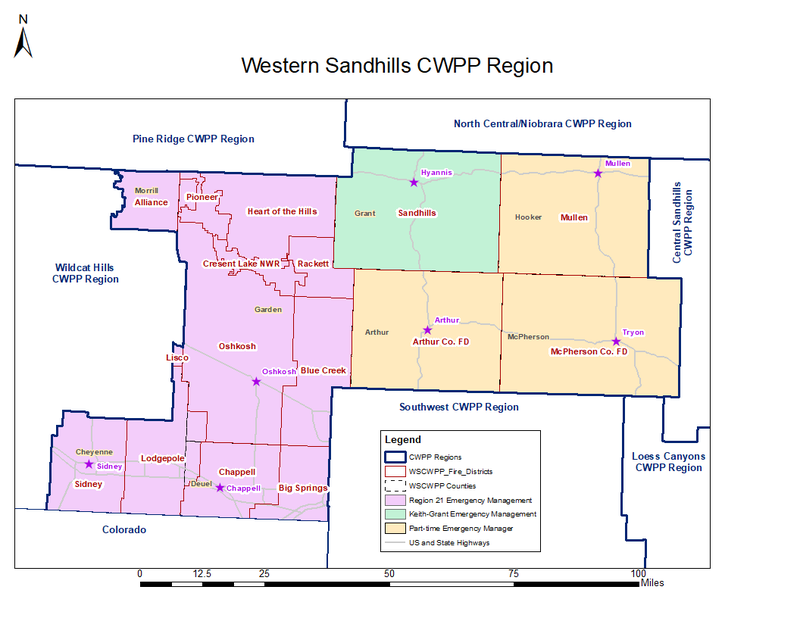 The Central Sandhills CWPP is currently being prepared. Check on progress by clicking the button below. Volunteer fire departments provide leadership and expertise in a wildfire situation. We ask that fire departments in the region fill out the survey (link below) to help create a local plan that most effectively addresses local needs and issues. The Southwest CWPP is currently being prepared. Check on progress by clicking the button below. Volunteer fire departments provide leadership and expertise in a wildfire situation. 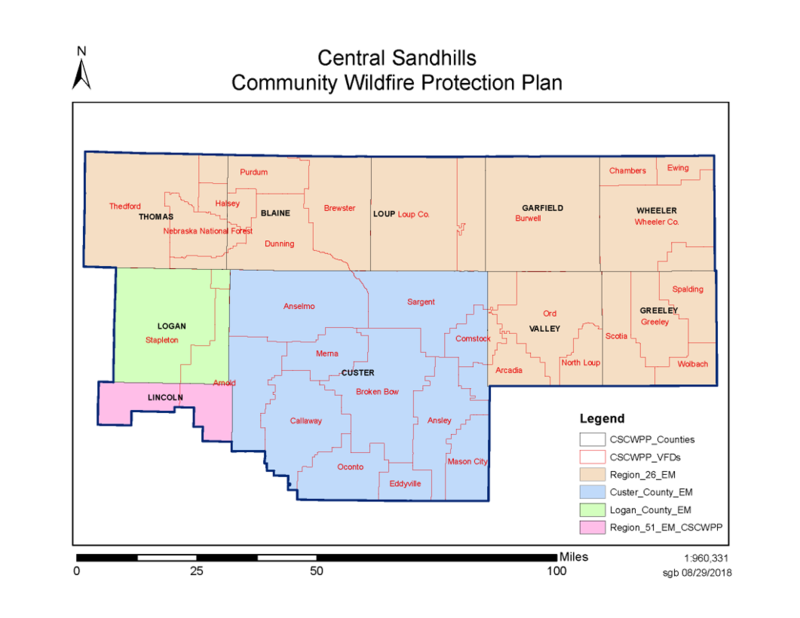 We ask that fire departments in the region fill out the survey (link below) to help create a local plan that most effectively addresses local needs and issues.